There are plenty of gyms and fitness centers, but only TASH Wellness for Women employs Degreed Fitness Professionals and Functional Aging Specialists. We have joined forces with the Functional Aging Institute (FAI) to present Ageless Fitness at TASH. It is our goal to increase the amount of healthy active years our seniors have as well as decreasing the odds of disease and preventing injury. Today’s seniors are living longer, more active lives and we are here to make sure they live those to the fullest! 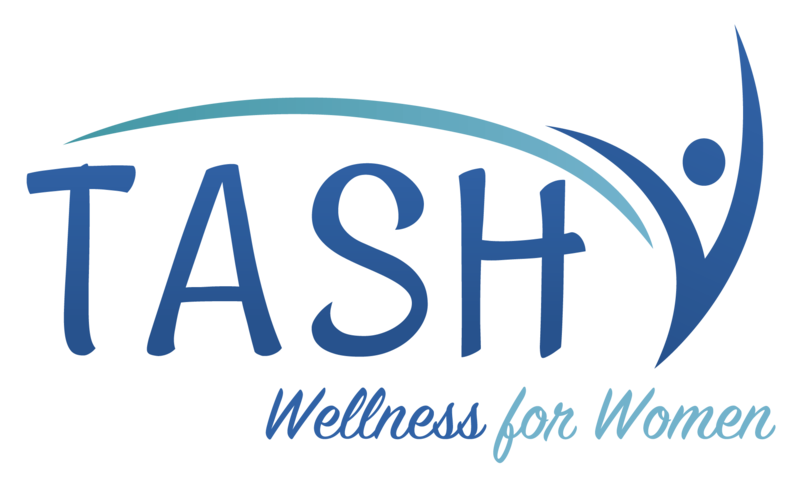 TASH Wellness for Women provides education and fitness programs designed with seniors in mind to help them live comfortably. The FAS professionals at TASH have created a curriculum with exercises that help with issues seniors face daily. Many gyms and fitness centers offer a program for seniors called “Silver Sneakers.” Before you join this free program, we want you to be aware of the differences between Silver Sneakers and Ageless Fitness. All clients are screened through standardized testing to determine fitness level. Progressions and regressions are made during the workouts to a different fitness level. 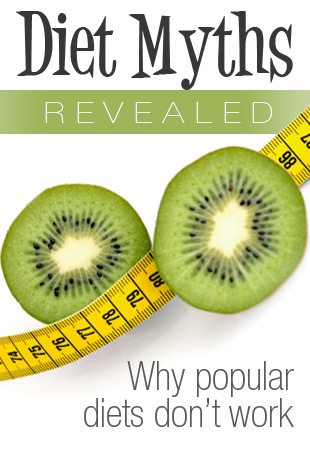 Programs are made based on Functional Aging Institute guidelines. No screening is done to determine fitness level. No progressions are made during the workout. Programs are based on outdated protocol. Insurance companies are seeking a better solution from the wellness community. Ageless Fitness is a program designed for adults 55+ who want to stay fit and active, live with independence, and keep healthy for the long haul. It is designed to increase mental alertness, cognitive function, balance, core strength, power and agility! Even if you have had previous injuries or surgeries, our Functional Aging Specialists can work with you. Does your fitness program touch on all 6 components of Physical Function? No one likes falling, and it’s especially scary for seniors. TASH Wellness for Women can minimize the risk of falling through a personal training program that focuses on flexibility, stability, balance, and strength. We will also educate our seniors through a fall prevention program. Balance training should be started as soon as someone can stand and continue throughout their life. At TASH Wellness for Women, balance training is a key component of all our programs. Think about all the things you do where balance is important. An active brain is the key to preventing cognitive decline. The brain is a muscle that needs to be worked every day. If you don’t use it, you’ll lose it. Brain function will also improve with exercise. Nutrition, diet, and pharmaceuticals (prescription and non) influence the brain's function. We recommend being tested by a physician for certain cognitive deficiencies if you believe cognitive function may be an issue.